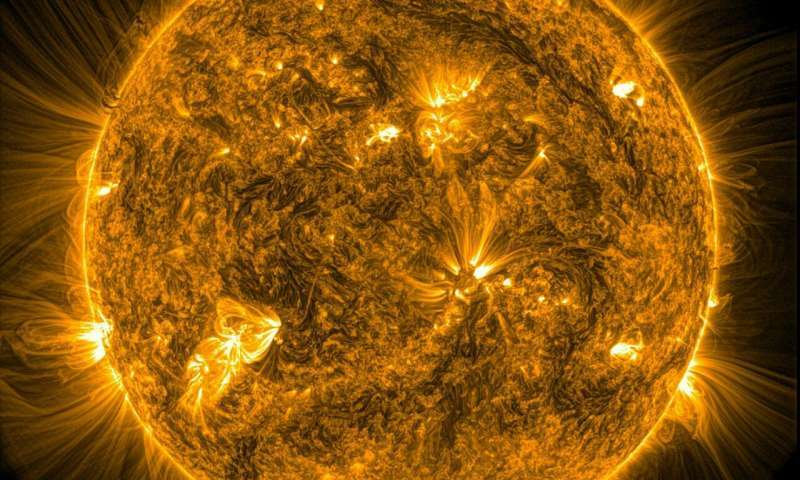 After examining data gathered over a 10-year period, the team from Northumbria's Department of Mathematics, Physics and Electrical Engineering found that magnetic waves in the sun's corona – its outermost layer of atmosphere – react to sound waves escaping from the inside of the sun. Dr. Richard Morton, the lead author of the report and a senior lecturer at Northumbria University, said: "The discovery of such a distinctive marker – potentially a new constant of the sun – is very exciting. We have previously always thought that the magnetic waves were excited by the hydrogen at the surface, but now we have shown that they are excited by these sound waves. This could lead to a new way to examine and classify the behaviour of all stars under this unique signature. Now we know the signature is there, we can go looking for it on other stars. 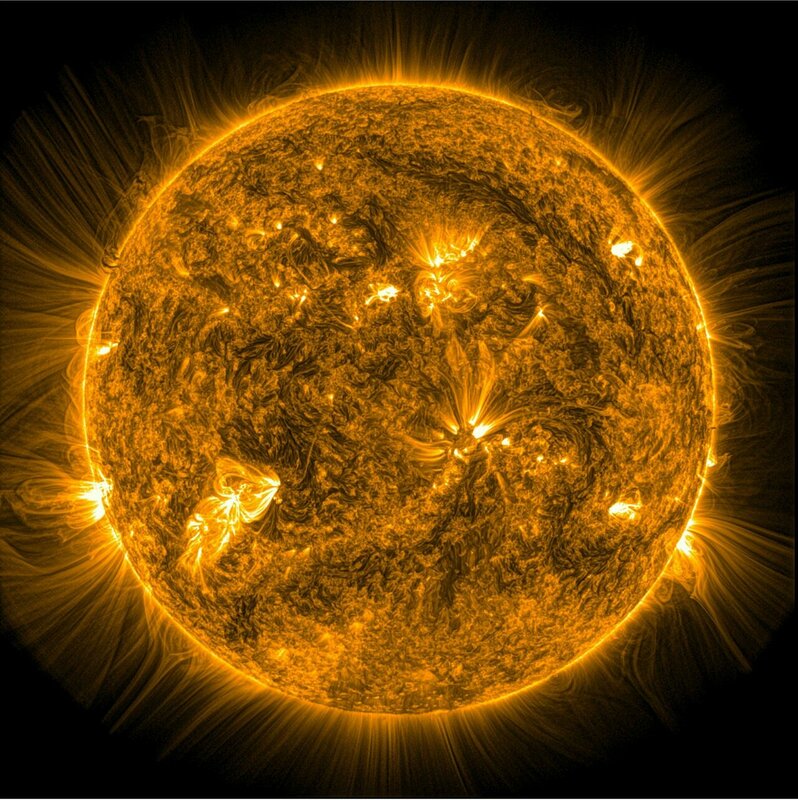 Dr. Morton and Professor McLaughlin are currently working with NASA to analyse images of the sun which were taken by NASA's High-Resolution Coronal Imager, Hi-C.
Their paper, "A basal contribution from p-modes to the Alfvenic wave flux in the sun's corona" is published in Nature Astronomy.